The team behind Car Culture Live have a record of running successful drag and drift events at Bishopscourt and Ballykelly. 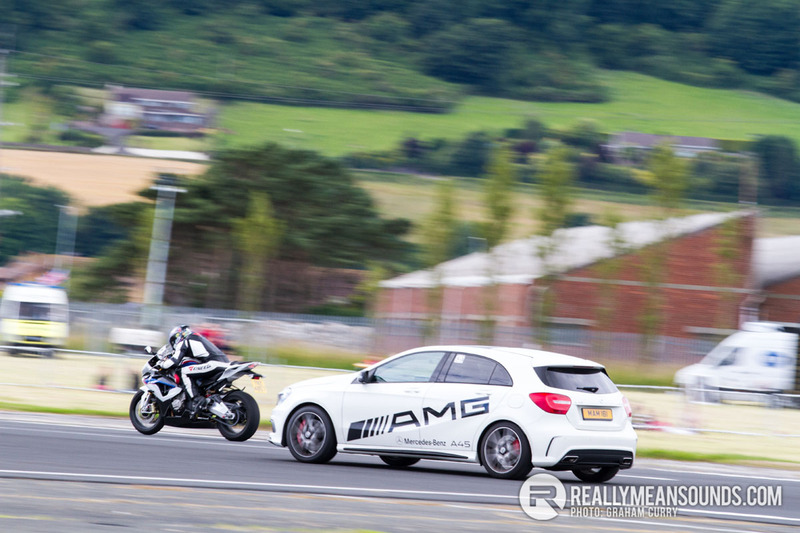 Their ambitious plans to bring the event to the air strip in Newtownards, as a weekender event including bar, camping, and DJ along with the main attractions of drifting and drag racing was a tall order: did they deliver? The Saturday event was predominantly focussed on the drag racing event. Skies were sunny which boded well for some good quarter mile times on the relatively grippy airstrip surface. Unfortunately with no start lights, PA or visible time clock, it was anyone’s guess at times who had won. We hope to see the times and ETs emailed out – post in the comments if you have received them! There was a reasonable turnout of both spectators and show and shine cars on the first day of Car Culture Live however they were spread far and wide at the sizeable venue and we can’t help noticing that both the quantity and variety of cars were down on previous Ballykelly and Bishopscourt events. The evening then kicked off the open drifting track time. With the lack of PA there was little notification of when events were starting or finishing to the frustration of the public and event competitors. 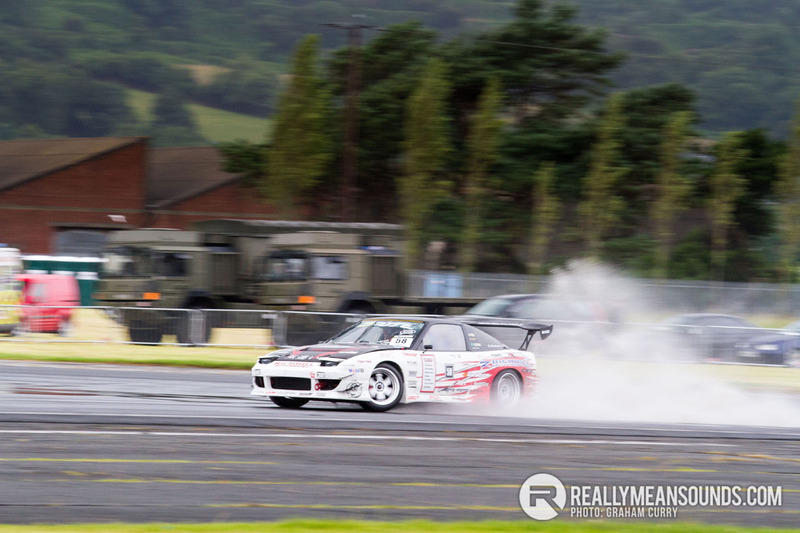 The Sunday event was part of the NI Drift Championship, however unfortunately torrential rain all day washed out day two. @Reno_LV Fantastic pics. They look great - looking forward to seeing the rest. @Marc.W I was so suprised at how quick this was yesterday. It's definitelly a bit of a sleeper you could easily get caught out by at a set of lights!! What sort of BHP is it putting out? Is it DSG? | @Reno_LV Fantastic pics. They look great - looking forward to seeing the rest. @Marc.W I was so suprised at how quick this was yesterday. It's definitelly a bit of a sleeper you could easily get caught out by at a set of lights!! What sort of BHP is it putting out? Is it DSG? Are those the 1.4tsi engine jobs? | Are those the 1.4tsi engine jobs?